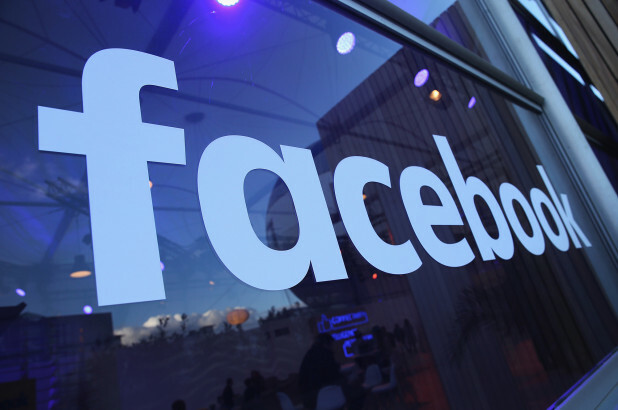 Facebook’s stock is on a downward spiral recorded on Wednesday. It went down to an extent of $148 billion before rising a bit more afterward. The user and revenue growth got worse than it was expected as by the earnings report of the company. The investors then immediately sent the shares down ahead of 10 percent. During this huge downfall, the stock went down to 24 percent and its value pummeled to an astonishing $148 billion. This is equal to the market capitalization of Snap and IBM combined. The company’s shares, however, recovered somewhat. Recently, they were below $43.99, or 20.2 percent, to $173.51 a share. The second quarter revenue of $13.23 billion by the company was about $70 billion off of the expected. The overall active users for a month decreased by 20 million than projected and came in at 2.23 billion. What’s noteworthy is that the company officials warned the analysts and the investors of an upcoming downfall in the growth rate annually by high single digits in percentage. The sales, however, grew at a 42 percent clip during the second quarter. Hence, the prediction implies that the growth rate for the company will stay at 35 percent or lower. It's been twice this year already that the company’s share fell this low. The first time around, it happened after the discovery of Cambridge Analytica gaining illegitimate access to the millions of people’s personal data via Facebook. However, they did recover the damage and in fact, gained a surplus that they had before the scandal surfaced.